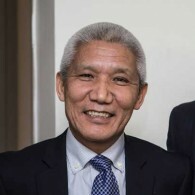 Dr. Thupten Jinpa is President of the Institute of the Tibetan Classics in Montreal, Canada. Since 1985 he has been a principal English translator to His Holiness the Dalai Lama and has traveled extensively in this capacity. He has translated more than a dozen books for the Dalai Lama including Ethics for the New Millennium, Transforming the Mind and Universe in a Single Atom: The Convergence of Science and Spirituality. 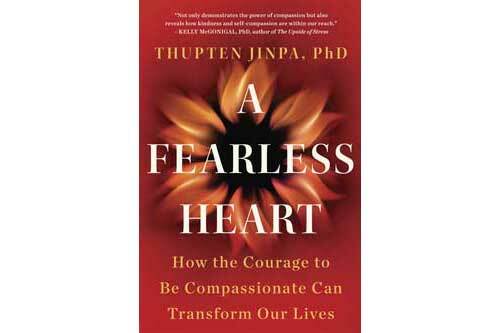 Among his own works, he has written the critically acclaimed book, A Fearless Heart: How the Courage to Be Compassionate Can Transform Our Lives. He also serves as Visiting Research Scholar at the Stanford Institute for Neuro-Innovation and Translational Neurosciences, as well as Adjunct Professor of Tibetan Buddhist Philosophy at McGill University.